Megasan Elektronik | Türkiye'nin Elektronik Komponent Satış Marketi-DC/DC Step-Down Converter Increases Amounts of Harvest Energy..
DC/DC Step-Down Converter Increases Amounts of Harvest Energy..
TI’s TPS62736 DC/DC converter delivers high power conversion efficiency from 10 uA to 50 mA output currents, and consumes only 350 nA of active current and 20 nA during standby. The converter achieves greater than 90-percent efficiency across output currents higher than 15 uA. 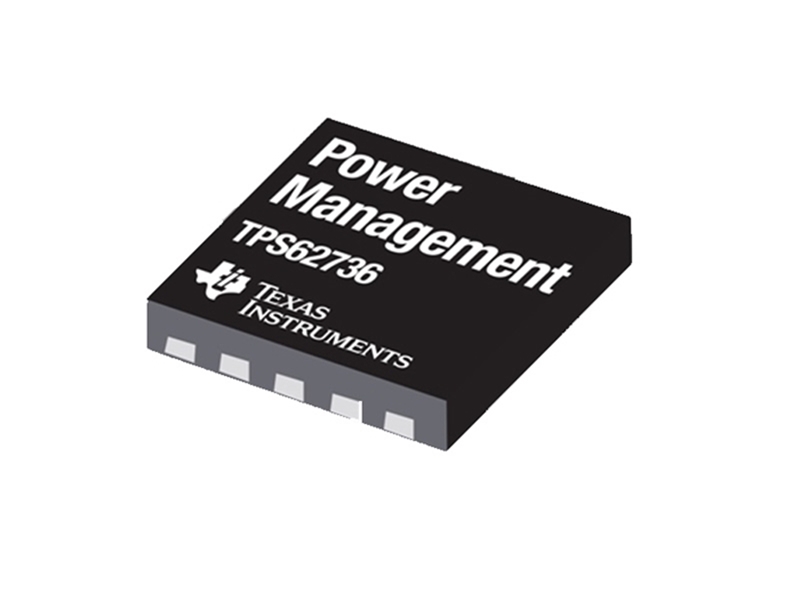 The TPS62736 regulator steps down the voltage from a power source, such as a thin-film or regular battery or a super capacitor and features a programmable output voltage. The TPS62736 is currently sampling through TI. It comes in a 3.5-mm by 3.5-mm QFN package and is priced at US$2.00 in 1,000-unit quantities. Volume production is expected later in the first quarter.